New Binder Sets and the Perfect Teacher Bag! - The Resourceful Room! I have updated several more binder sets that I offered last year and created a couple new themed sets! Click on the pictures to get the editable sets in my store and customize them however you would like or follow the links for the free pre-made sets! I absolutely love how the Monster and Dog sets have turned out!! I am currently working on a camping and beach theme set as well as a Candy themed set! Can't wait to share them all when they are done!! 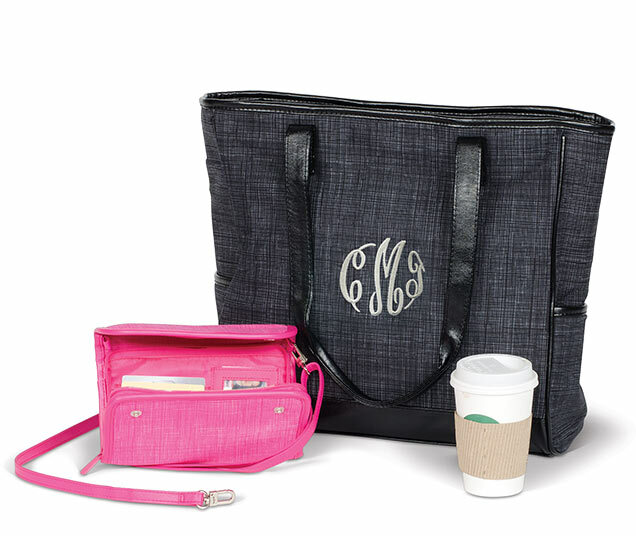 I am having a Thirty One Party this week and wanted to let you all know about their bags!! I love my teacher bag from Thirty One!! I have had the same one for four years now and it has been wonderful, it holds everything I need with plenty of storage space and of course I love that I could get it personalized! I recently purchased a new one!! I can't wait to use it this year! I love their new designs. 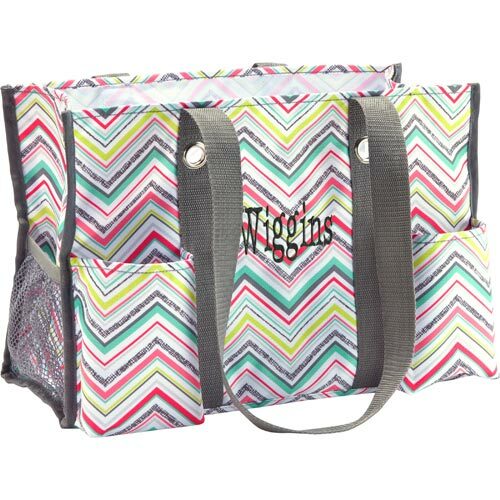 This is the the one I got, it's the organizing utility tote in a fun new Party Punch Pattern! 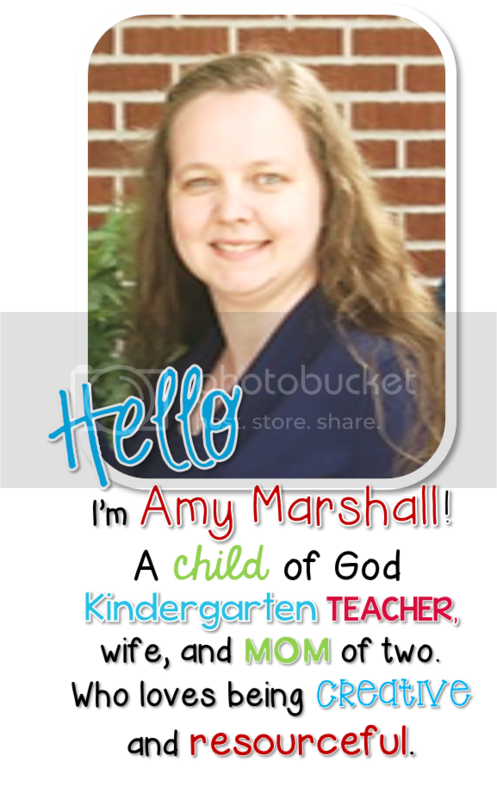 If you are in the market for a new teacher bag click on the picture below to come on over to the website and shop! I would appreciate your support!! This month's special is for every $31 you spend you get 31% off any other item in the catalog! My party is this Thursday, so hurry on over to take advantage of this great deal!! Thanks for stopping by! I have 3 organizing utility totes!! Love them. Your binder sets look great. I love my organizing utility tote. I have one for school and one for church. Got my 2 best buds one for Christmas last year. I just purchased your red and black binder set. I'm so excited. When I go by school this week, I'm going to start printing. My goal is to be more organized this year. THANK YOU SOOOOO MUCH for sharing! I love the large 2 page calendars! I couldn't have made one type and you made ones that we could choose from. I am grateful! I love your binder sets. Yours are he cutest and I really love the puppy one. My preschool class last year was called the playful puppies, I'm in a different class this year, so I hope you do the puppies again next year. Wow, thanks so much for these binder sets! They are amazing. I LOVE LOVE LOVE 31!! Under my about me section on my blog, I have a mini collage of my 31 items - I have so many that I couldn't fit it all :-) Check it out!